When Chicago Foundation for Women founders, Marjorie Craig Benton, Sunny Fischer, Iris Krieg, and Lucia Woods Lindley, came together in 1985, women were not considered leaders in philanthropy. Fischer recalls when one new donor gave the organization a $50 check, she confessed that it was the first time she had ever given money without her husband’s permission. Since then, women’s philanthropy has grown into dozens of women’s funds, and countless giving circles and councils around the country. Chicago Foundation for Women houses three such councils, and now two circles of its own. 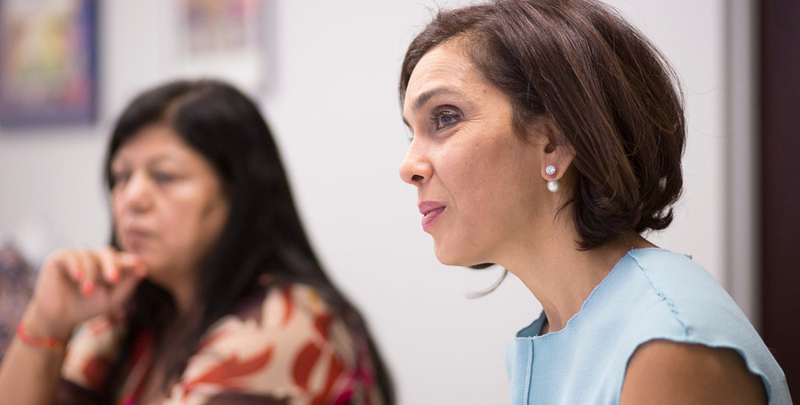 Philanthropy focused on women – led by women – continues to grow. Thanks to the vision of physician, philanthropist, and CFW board member, Munira Patel, the Western Suburbs Giving Circle (WSGC) launched in the fall of 2015. Under Patel’s leadership, the circle awarded $14,000 to local nonprofit organizations serving women and girls by the spring. Women who reside in the area, which includes Naperville, Aurora, Oak Brook, and Wheaton, pool their resources together and make an impact on issues and needs unique to their community. 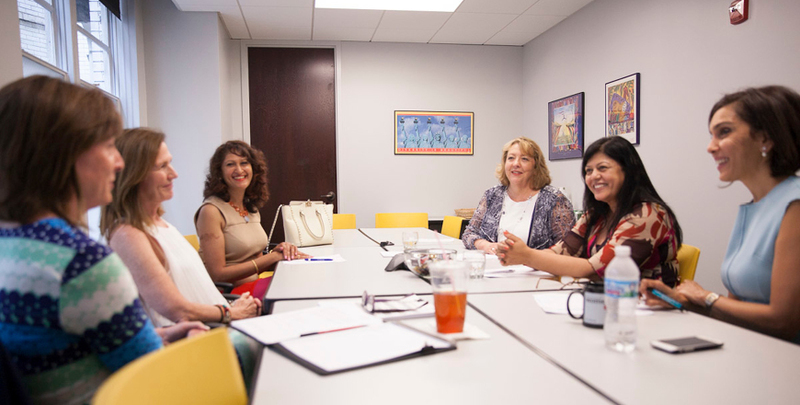 The Western Suburbs Giving Circle, along with the North Shore Giving Circle, create an opportunity for Chicago Foundation for Women to expand its mission beyond Chicago city limits. Members of the circle have a space to lead as philanthropists and grantmakers in their area. They are able to pool resources and extend their giving in a more impactful and meaningful way, and be involved on a deeper level. That is what inspired resident, Gail Hernly, to join the Western Suburbs Giving Circle. She initially participated in CFW’s Board Boot Camp, facilitated by Marsh. 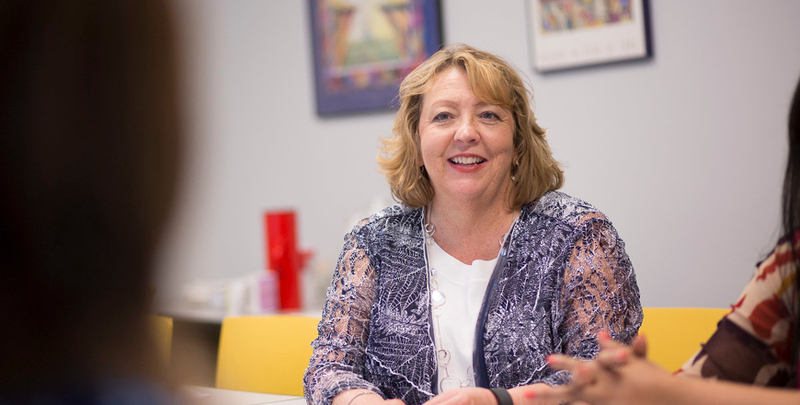 That experience gave Hernly the tools and skillset she needed to join a local nonprofit board. She learned of WSGC from CFW board chair and fellow circle member, Wendy K. White Eagle. For Hernly, the desire to leave a legacy and develop a deeper understanding of the issues that impact the quality of life for others in her community moved her to get involved. What makes the circles so unique is that they are structured to be responsive to community need. Family Shelter Service, an inaugural grantee of WSGC, requested funding for its 24 hour hotline. The organization, which supports domestic violence survivors, wanted to hire a bilingual/bicultural staff person to field calls. As the Latino population in the area grows, there has been an increase in Spanish speakers calling the hotline for support. A $7,000 grant from WSGC allows the organization to better support all residents. Fellow WSGC grantee, 360 Youth Services, is using their grant to fund a program that provides transitional housing to young women experiencing homelessness. The program works with them to continue their education, seek employment, and learn financial literacy and planning. 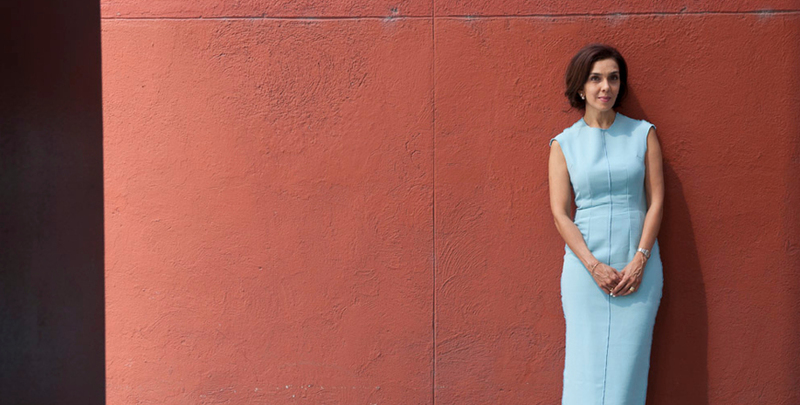 Patel’s passion for making a difference and her ability to bring people together has created a powerful and energetic network of women philanthropists. Together, they are discovering the necessity and impact of giving through a gender lens.